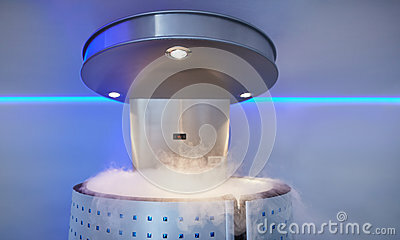 Some cryotherapy sessions will require the body to be exposed while the head remains above the chamber. 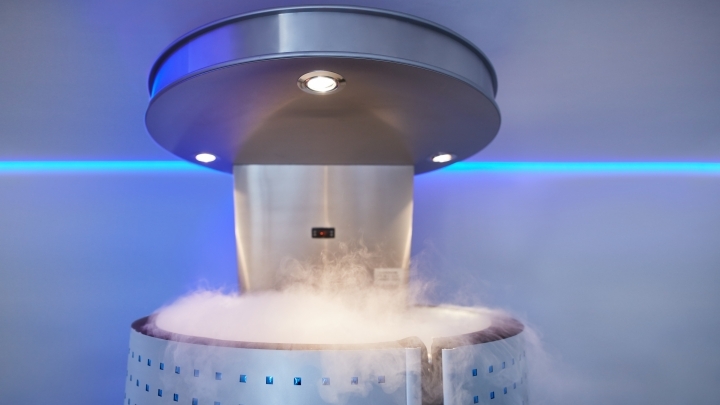 In other types of cryotherapy, a group of people will sit or stand in a totally enclosed chamber while the entire body, including the head, is exposed to liquid nitrogen. Whether WBC effectively treats the medical conditions mentioned is not confirmed due to lack of evidence, according to the FDA. In other words, the FDA has not approved WBC devices as safe or effective in treating medical conditions. In fact, the FDA has not approved a single WBC chamber in support of the positive claims. The FDA also recommends avoiding the use of WBC as a substitute for actual medical treatment options that are known to be safe and effective. WBC may not be effective, and it may even worsen your condition.